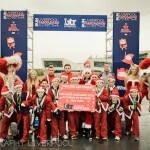 Santa Dash Launch with Beth Tweddle on the Pier Head! Today we headed down to the Pier Head to photograph Olympic Gymnast Beth Tweddle launching 2013’s Christmas Santa Dash! A little early to be wearing Santa suits but we did get the Christmas weather to go with it! Here are few shots from the event! Check out Photography Liverpool for more PR, commercial and event photography. 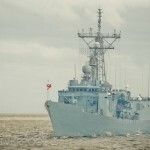 Battle of the Atlantic… Amazing Bank Holiday Weekend in Liverpool! 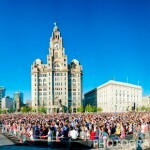 Some photo’s from the spectacular Olympic Torch festivities in Liverpool!